Three Lies SeaWorld Employees Must Tell Their Guests. 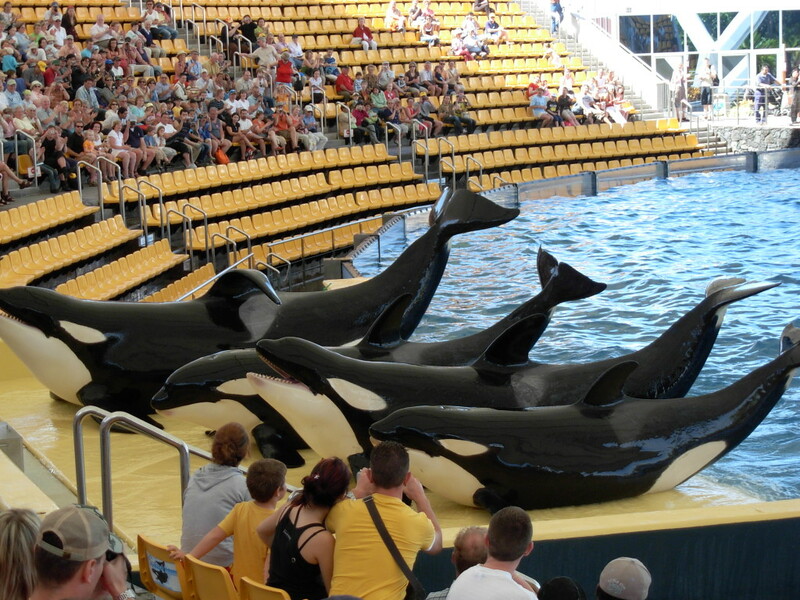 SeaWorld has been under major scrutiny lately after the documentary Blackfish came out. In the documentary you learn about horrible atrocities that lead to the start of SeaWorld, as well as the danger that they are currently putting their employees in. Aside from all of that, they feed disinformation to their employees to better help shield themselves from questions regarding the orcas. If you haven’t seen the entire documentary, I suggest watching it. It is very eye opening and gives you the information to be a conscious consumer. All I can say is that I am never going to SeaWorld again.